The focus has mainly been on the conflict in Yemen, where Iran and Saudi Arabia are fighting for influence. Iran denies Saudi accusations of giving financial and military support to Yemen’s Houthis in a civil war and blames the deepening crisis on Riyadh. 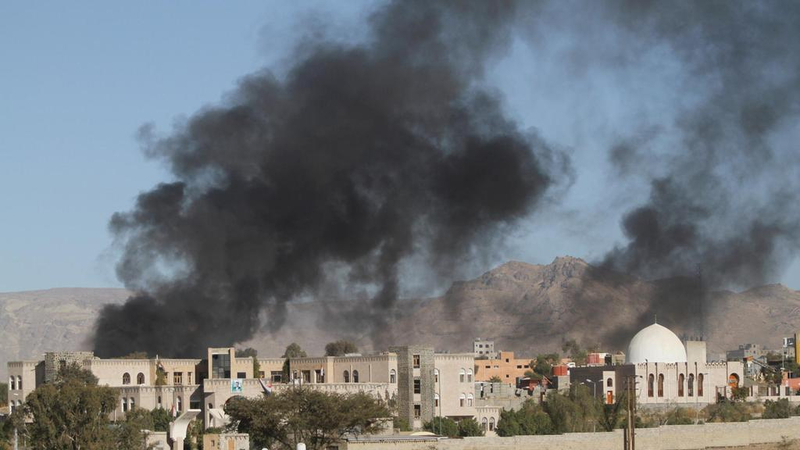 A Saudi-led coalition backed by the West has carried out air strikes against the armed Houthi movement in a war since 2015 to restore Yemen’s government. “The nuclear deal is not linked to the regional issues … Iran will not hold talks on its influence in the region, except for Yemen because of the humanitarian crisis there,” Abbas Araqchi told state TV on Sunday. “This is a humanitarian effort … The issue has almost been solved. 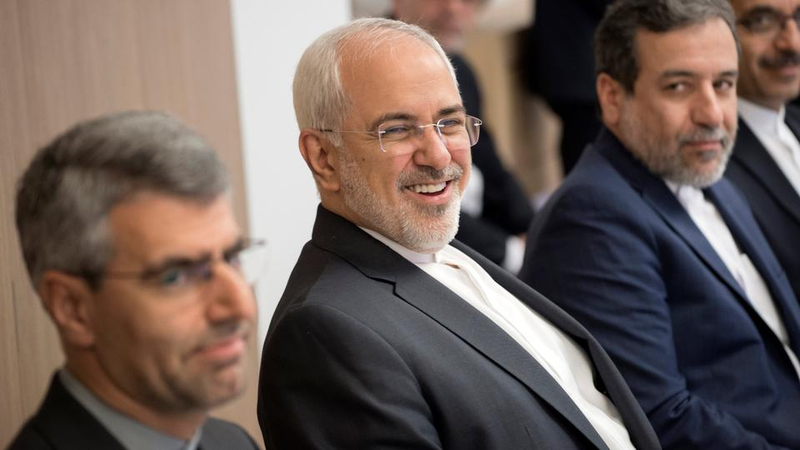 We are working on a framework,” said another Iranian official. France, which has stressed the importance of supplementing the nuclear deal with substantive talks on other issues, is due to co-host an international conference on Yemen with Saudi Arabia in Paris in June to assess aid needs for the country and possibly contribute to reviving UN-backed peace talks. However, it is unclear how talks between Iran and the European parties of the deal would fit into the UN Yemen mediator Martin Griffiths’s efforts.